Kick-start your summer running season with an awesome run on the Iron Hill Trail at Red Top Mountain State Park! This scenic trail winds along the banks of Lake Allatoona offering amazing lake views throughout. The Ore 4 & 6 Miler is part of the Greater Atlanta Run Series. Please visit www.GreaterAtlantaAthletes.com for full details on the Ore 4 & 6 Miler, as well as the entire Greater Atlanta Run Series. I liked the smooth mostly flat trail especially the first mile trending downhill helps get me into the race comfortably. I also liked the last 600 yards or so hearing the finishers names called is always motivating to finish strong. I really liked the podiums setup too. A peaceful comfortable scenic setting for a run. Paul F. has run 1 times 0/0 found this review helpful. This is a well run, friendly race on a wide course with very few technical challenges. Andrea M. has run 0 times 0/0 found this review helpful. A great course well maintained and wide. I like this course start to finish with plenty of room for the runners and gentle hills. Great folks to run with every time with dedicated staff. Friendships and fun !!! paul f. has run 3 times 0/0 found this review helpful. View all Ore 4 Miler reviews. 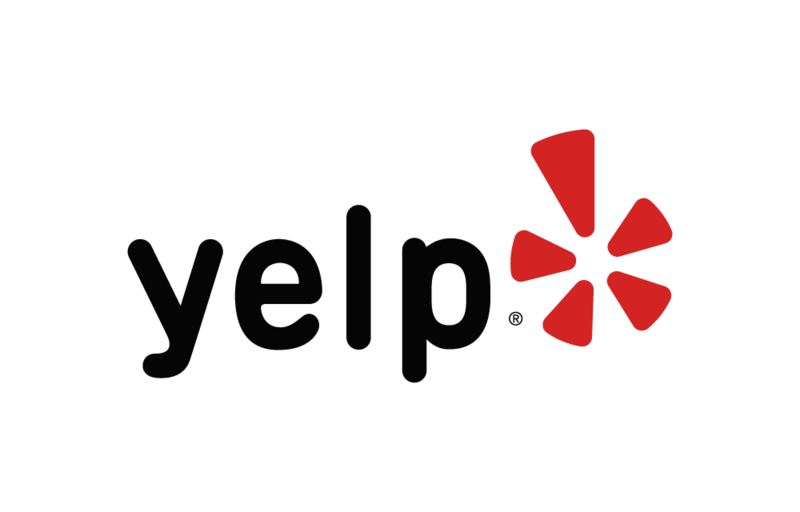 Below are some of the highest rated restaurants in Cartersville as well as the highest rated activities in Cartersville. Extend your experience with all Cartersville has to offer. Based on a 5 year average and a race date of September 8th, Cartersville, GA can expect temperatures between 51℉ and 78℉ with humidity around 46% and precipitation of 0.2". Raceentry.com also cannot attest to the validity of individual Ore 4 Miler reviews. All of the information about the race has either been supplied by the event staff or can be modified at any time by their race management. 2018 Ore 4 Miler registration details are only as accurate as the event has made them.